Insulin is secreted by a specialized group of cells from the pancreas called the “β- cells of islet of Langerhans.” Insulin allows the cells to take up glucose from the blood. In people suffering from diabetes, their bodies produce inadequate amounts of insulin or their cells are unable to utilize the produced insulin. This causes glucose build-up in the in the blood, leading to diabetes. Diabetes, if uncontrolled, lead to the development of various serious and life-threatening complications like heart attacks, stroke, kidney failure, blindness, coma, and death. Diabetes can affect anyone regardless of age, gender, race or lifestyle. The exact cause of diabetes is not known. Various contributing factors have been suggested, some of which are seen commonly in both men and women and some that differ between the genders. Let’s discuss the causative factors in men and women. In women with type 1 diabetes, their body doesn’t produce required amounts of insulin. Type 1 diabetes occurs when their body’s immune system false fully destroys the insulin-producing β- cells. The interplay of triggering familial genes and environment make such women more susceptible to the development of the condition. It shows incidence mostly in young girls close to puberty. Belonging to the African American, Hispanic or Scandinavian ethnicities. Having a history of heart disease, stroke, polycystic ovarian syndrome (PCOS). Women also suffer from a third type known as gestational diabetes where a diabetes-like condition develops in pregnant women with no prior history of the condition. It’s caused by hormonal changes along with genetic and lifestyle factors. Although type 3 diabetes usually goes away after delivery, it poses the mother at a risk of developing type 2 diabetes in the later stages of life. Lower survival and poorer quality of life for women. The cause of type 1 diabetes in men is identical to women. It is an autoimmune disease where the pancreas produces very little or no insulin. The predilection for familial inheritance and certain environmental factors is similar to women. Ethnicity – increased risk for Asians, Hispanics and African Americans. Hence a similar pathology for the occurrence of diabetes is found in men and women. The slight variations arise primarily due to physiological and hormonal differences in both the genders. Holt, R. I. G., Cockram, C. S., Flyvbjerg, A. & Goldstein, B. J. Textbook of diabetes. (John Wiley & Sons, 2016). 2. Management of Diabetes in Pregnancy General Principles for Management of Diabetes in Pregnancy. 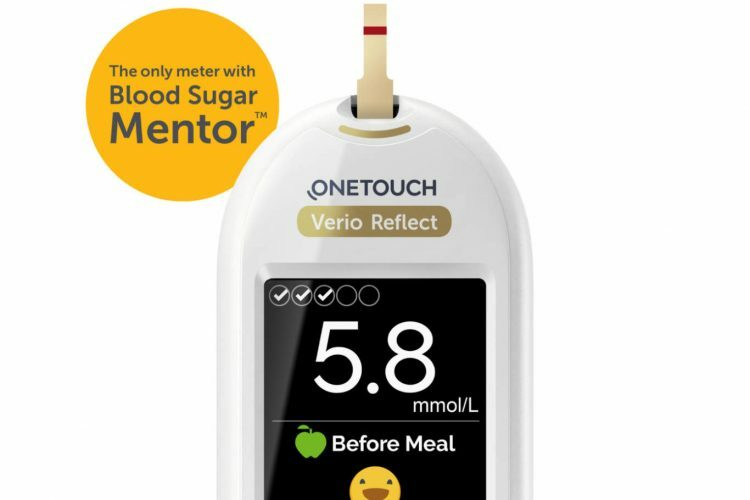 Diabetes Care 39, 94–98 (2016). Australia, H. No Title. (Healthdirect Australia, 2017).